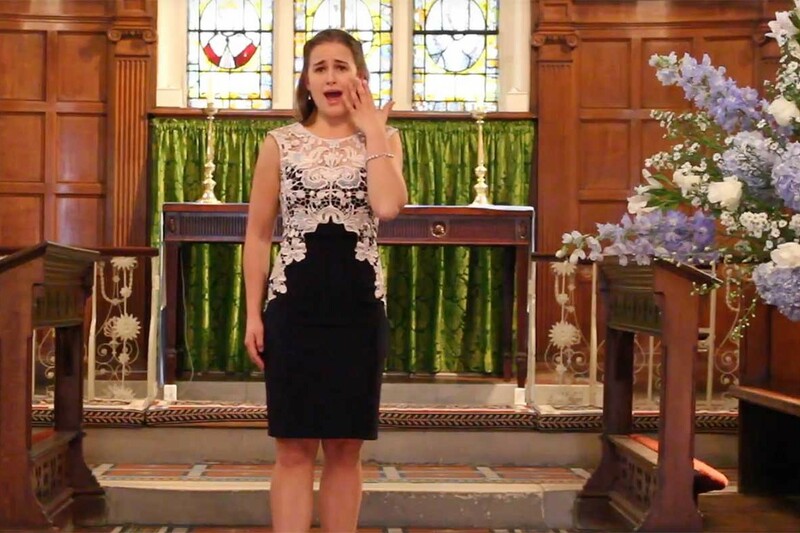 British-Canadian soprano Rosanna Harris graduated from the Royal Northern College of Music (RNCM) with a Master’s Degree and Postgraduate Diploma in Voice, both with distinction. 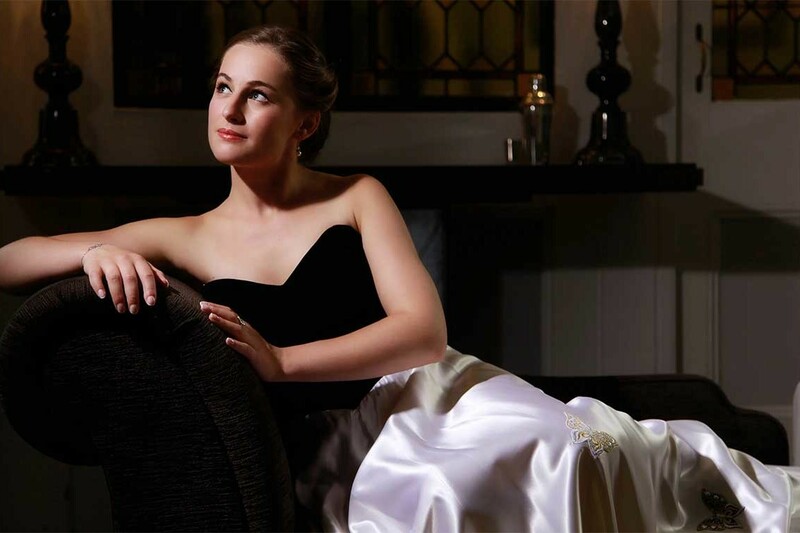 Whilst at the RNCM she was a finalist in The Elizabeth Harwood Memorial Prize and a finalist in The Joyce and Michael Kennedy Award for the Singing of Strauss, both at the Royal Northern College of Music. 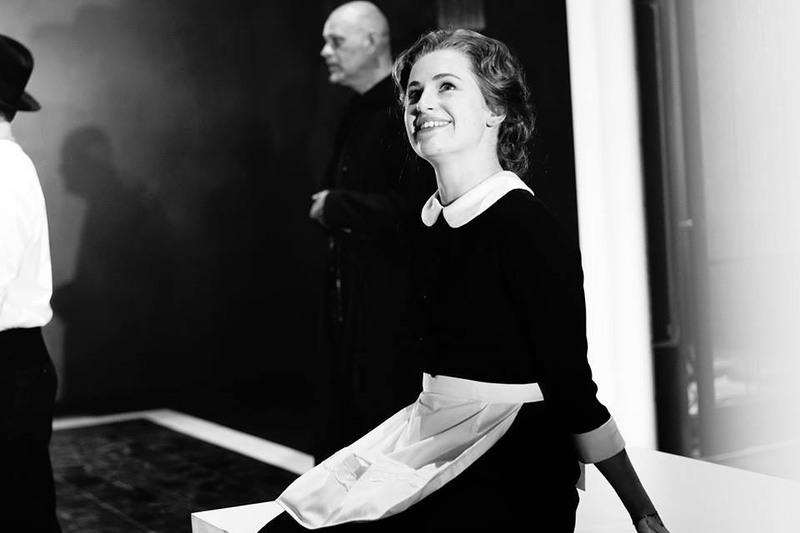 Read Rosanna Harris’s full biography below. 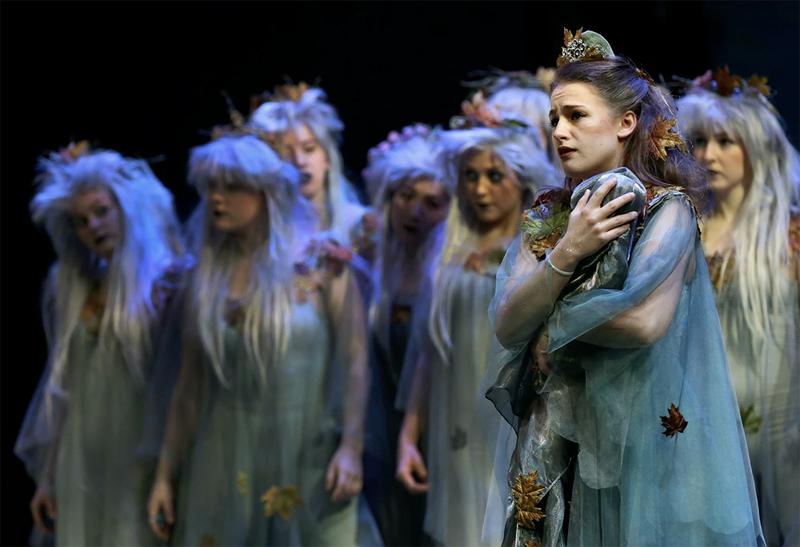 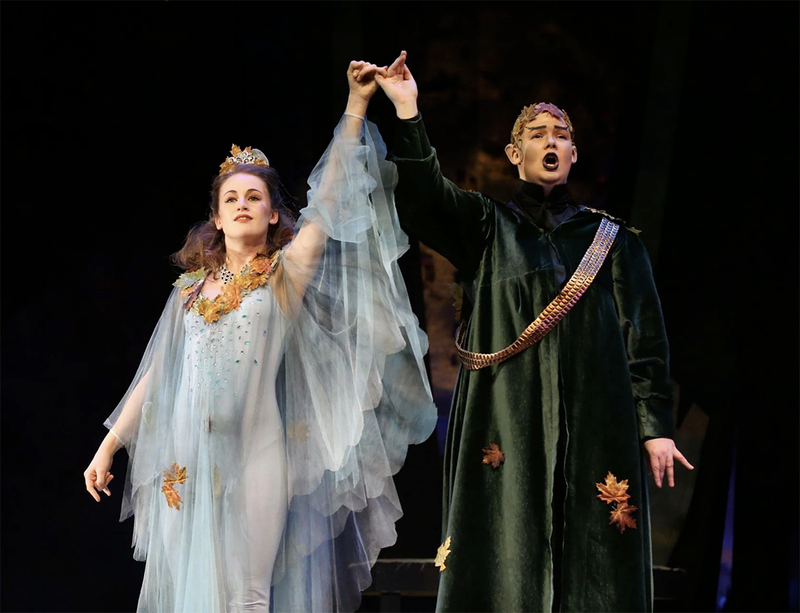 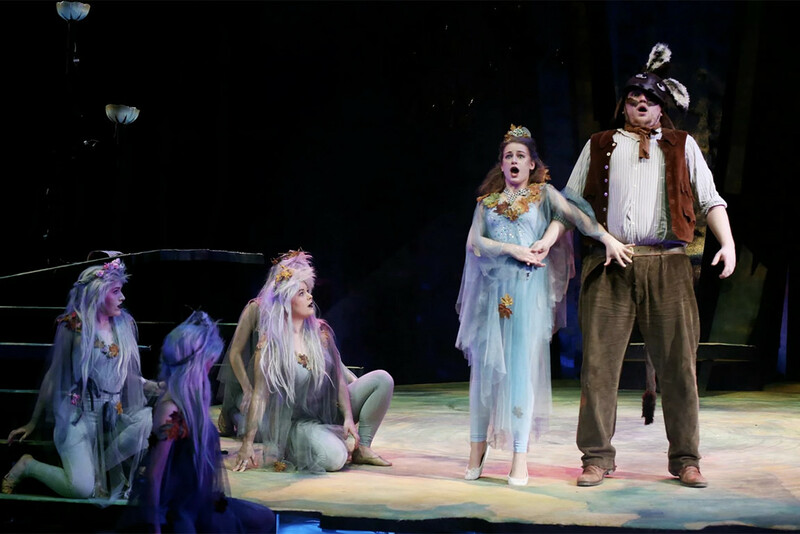 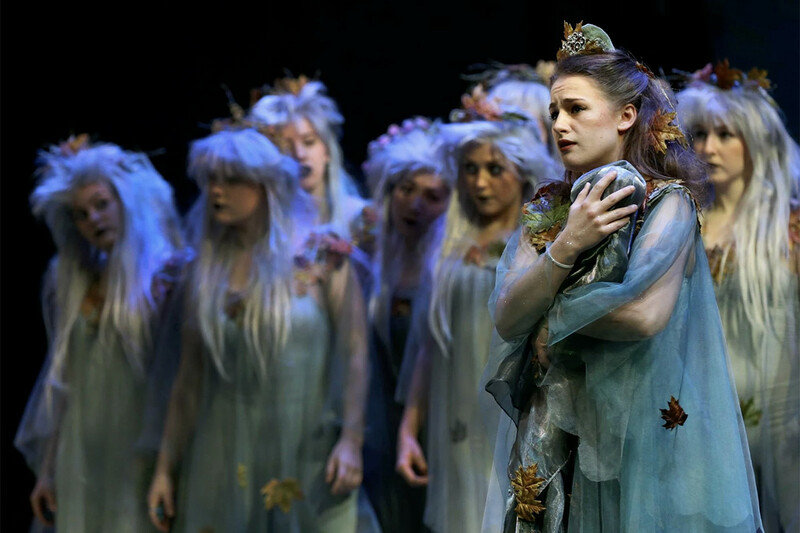 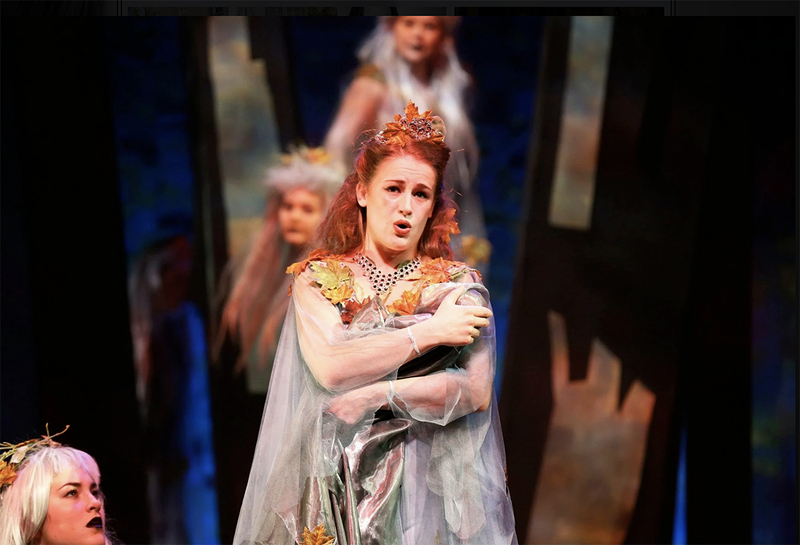 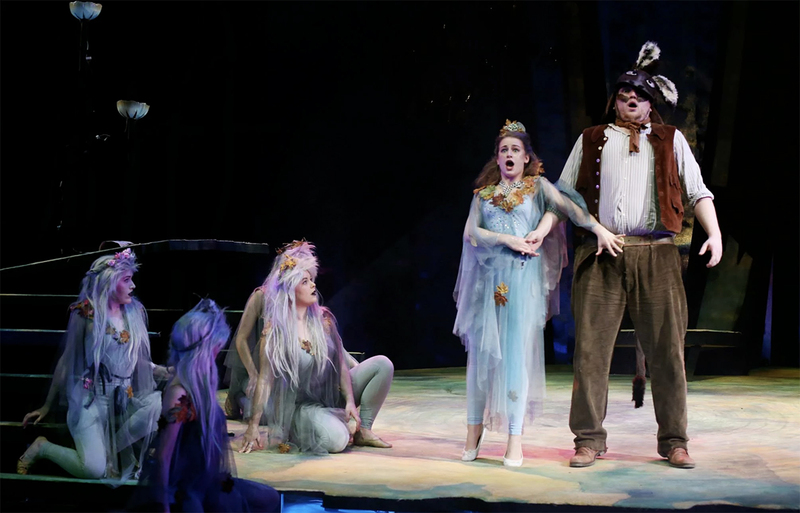 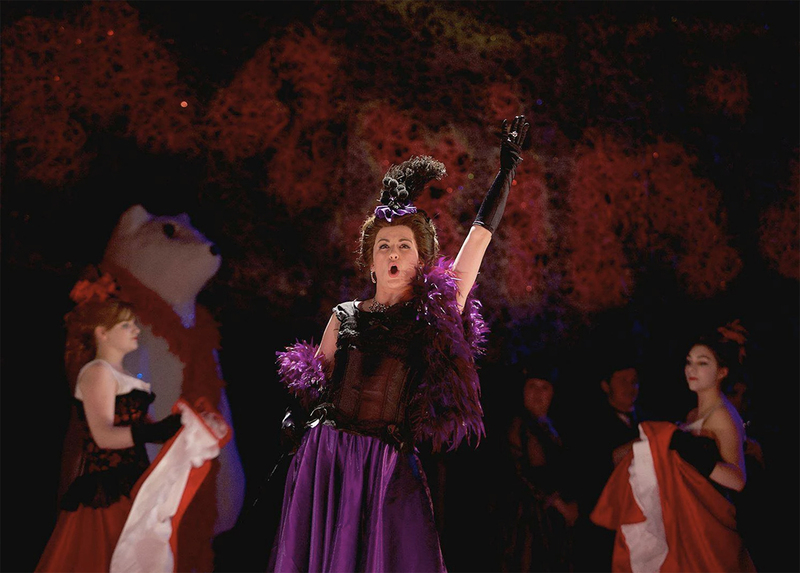 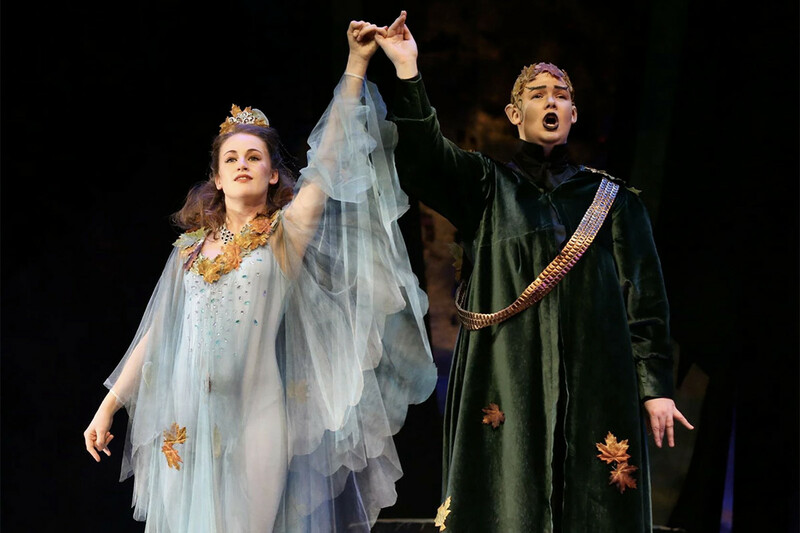 Hampstead Garden Opera presented the “hugely enjoyable” fairytale opera by Jonathan Dove. 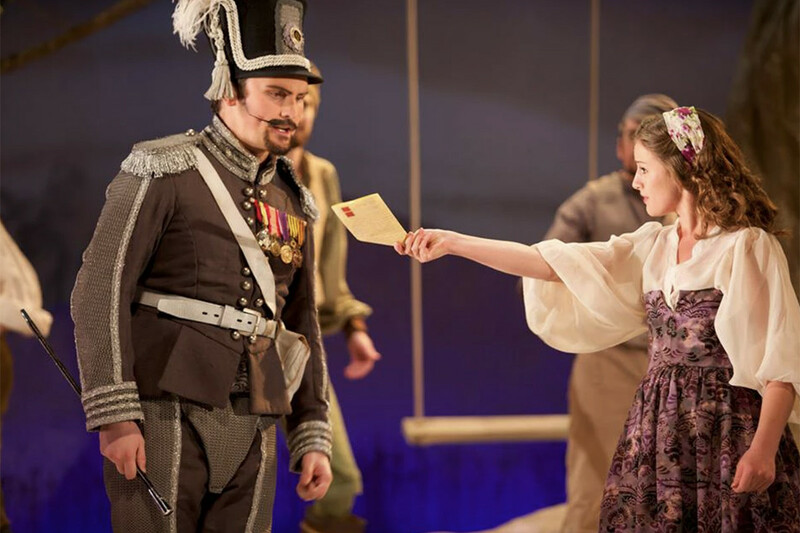 Opera Loki production of Mozart opera with performances in France and the UK. 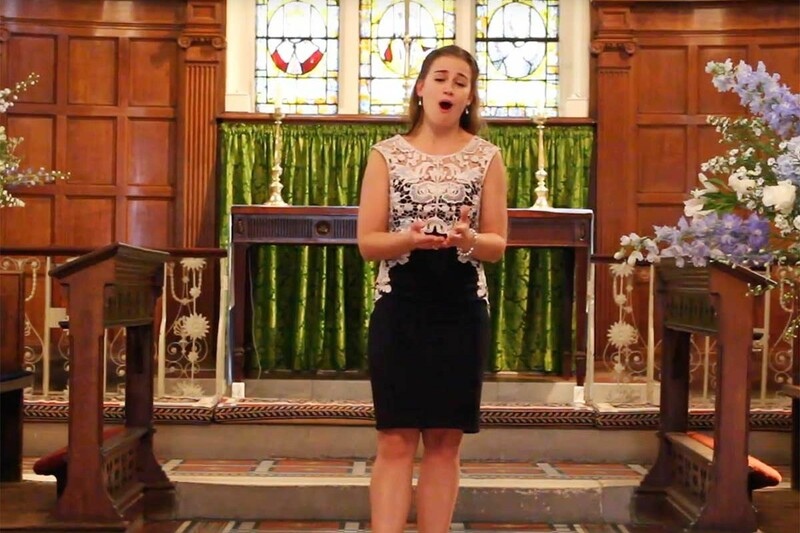 Soloist with the Oakham Choral Society & Orchestra performing Haydn ‘The Creation’. 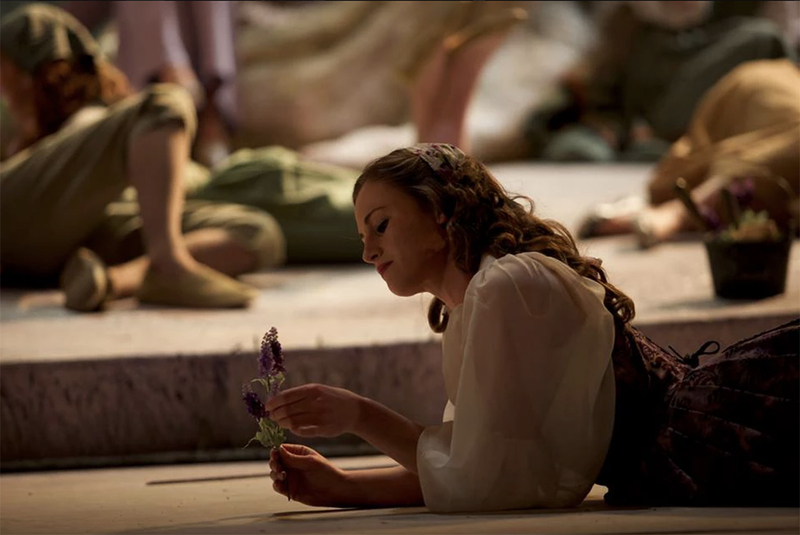 Another notable performance was Giannetta in Donizetti’s L’elisir d’amore at the RNCM. A review in The Manchester Evening News noted that “Rosanna Harris, as Giannetta …proved herself a star, with a silvery voice and presence that should soon be an asset to any professional company”. Also at the RNCM she appeared as Tytania A Midsummer Night’s Dream and Valencienne The Merry Widow. Rosanna Harris’s operatic repertorire also includes Zerlina Don Giovanni, Bianca and Gabriela La Rondine, Molly Brazen The Beggar’s Opera (European Opera Centre), Susanna Le nozze di Figaro, Pamina Die Zauberflöte, Sophie Werther and Oscar Un ballo in maschera. 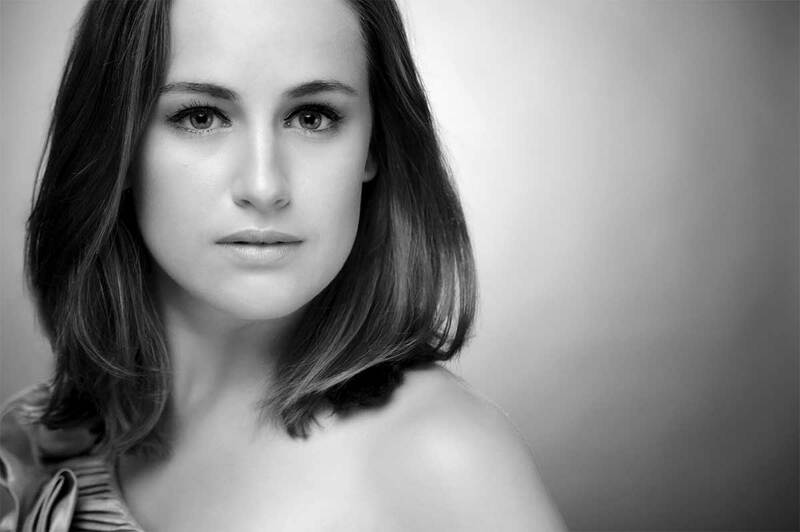 International concert engagements have included the soprano solos in Beethoven Choral Fantasia with Vienna Tonkünstler-Orchester. 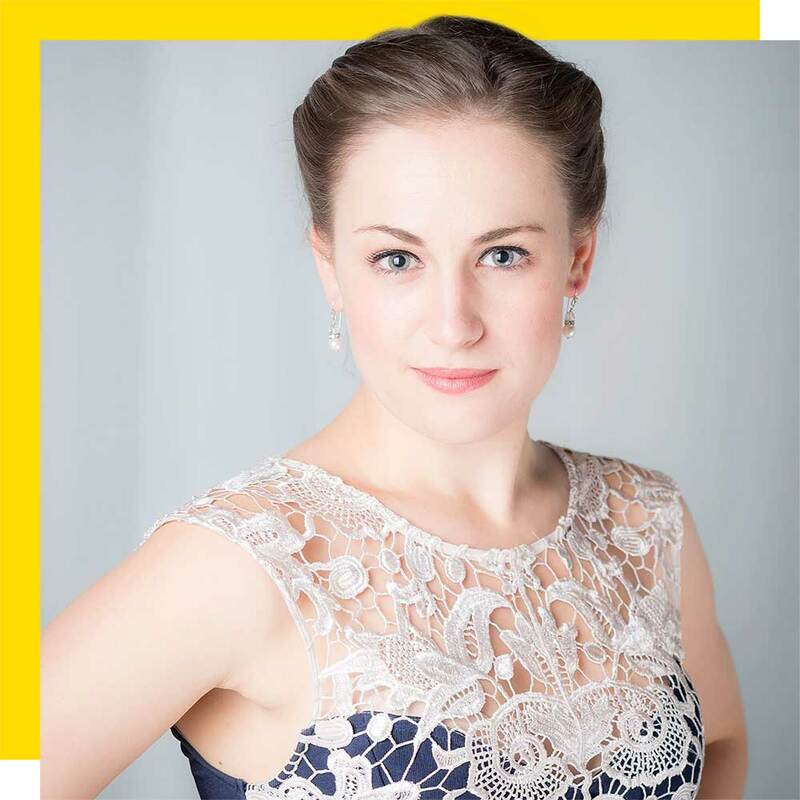 On the concert platform Rosanna Harris has also performed the soprano solos in Bach Magnificat, Brahms Requiem, Britten A Ceremony of Carols, Bob Chilcot Requiem, Dvořák Stabat Mater, Fauré Requiem, Handel Messiah, Haydn Nelson Mass, James Macmillan Tenebrae Responsories, Mendelssohn Elijah, Mozart Requiem, Orff Carmina Burana, Poulenc Gloria, Rutter Requiem and Vivaldi Gloria. An accomplished cellist, she has also regularly performed with orchestras and chamber ensembles.